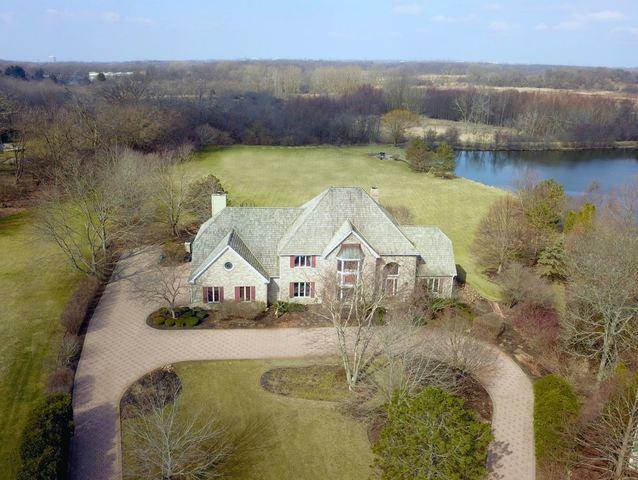 Gracious 3.5 acre estate backing to forest preserve & pond w/pier, fishing, boating & swing. Like living on your own resort! 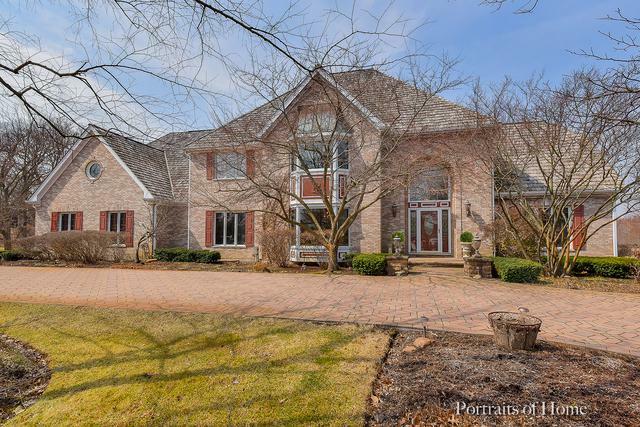 Over 7000sqft of living space w/ 6 bathrooms, 3 fireplaces, 4 car garage, 2-story foyer w/ curve staircase, stately brick circle driveway & patio, vaulted ceilings & skylights...every inch of this home exudes a grand luxury look & feel. 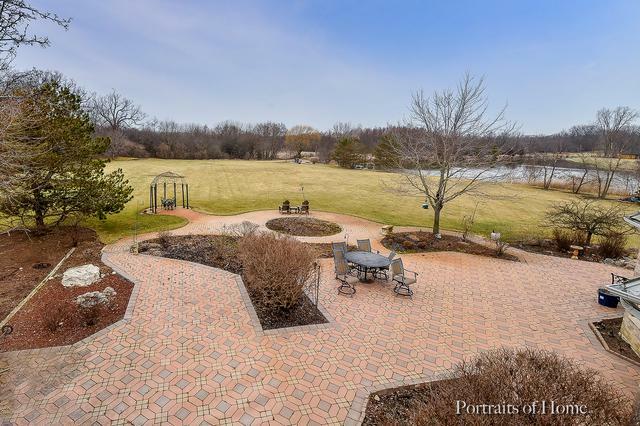 Sunroom w/ full wet bar offers expansive property & water views is ideal for entertaining w/ newer patio door. Stunning master suite offers two huge walk-in closets, separate dressing room & vanity plus a dble sink vanity, two lrg linen closets, walk-in steam shower, coffee bar w/ fridge & fireplace sitting area, recently remodeled bath. Kitchen w/ granite counter, stainless appliances & lrg eat-in area. 1st floor office could be a 5th bdrm w/ full bath adjacent. Bedroom 2 has private full bath. 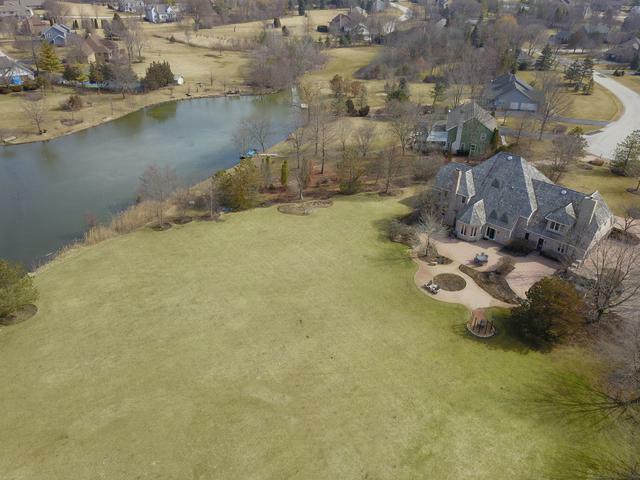 Finished basement w/ pool room, half bath, wet bar, fireplace, 2nd family room, exercise studio w/ separate indoor hot tub & shower.